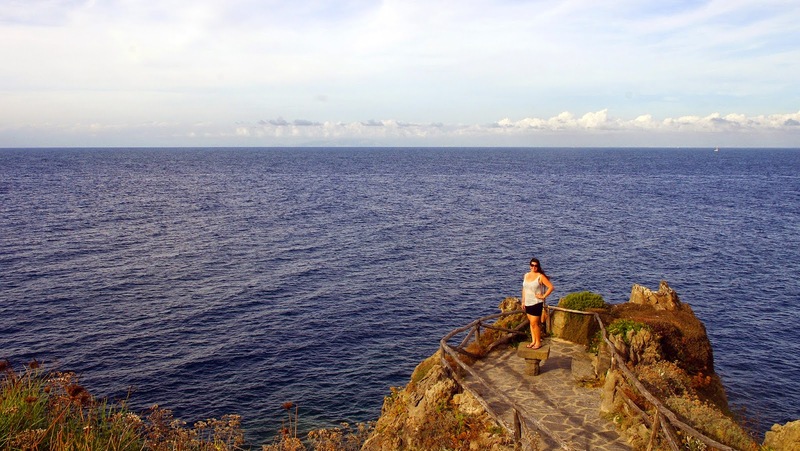 It was at the end of our two week holiday in Italy that we spent several nights on Ischia Island. 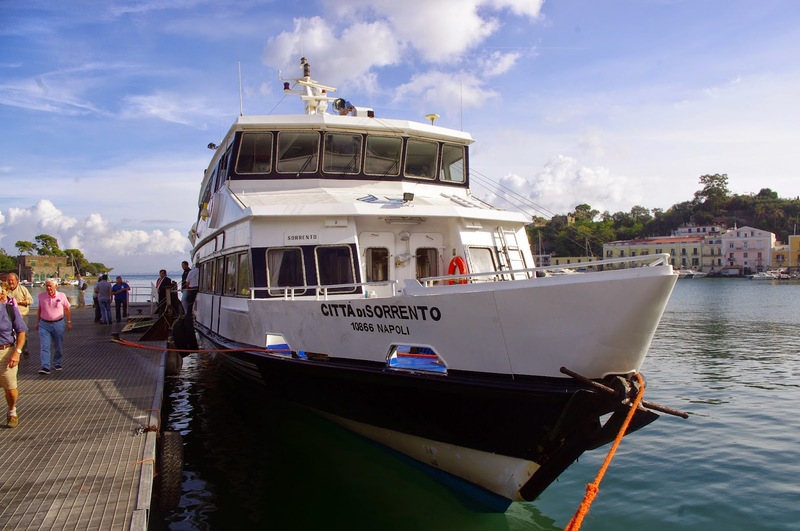 Lesser known then the famous Capri, we didn’t really know what to expect, but from the second we caught a glimpse of the charming, stunning island of Ischia – we knew we’d chosen the perfect destination to spend our last few days relaxing in the late summer sunshine. 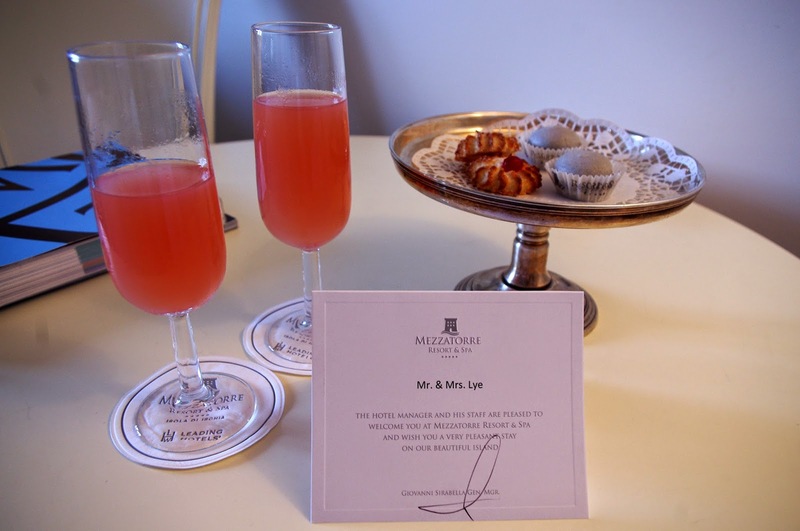 Mezzatorre Resort & Spa was our hotel of choice on the island and I can say that without a doubt – it is by far one of my favourite hotels in the world. They truly deserve their membership as one of The Leading Hotels of the World, an association that brings together the most exclusive luxury hotels of the world. 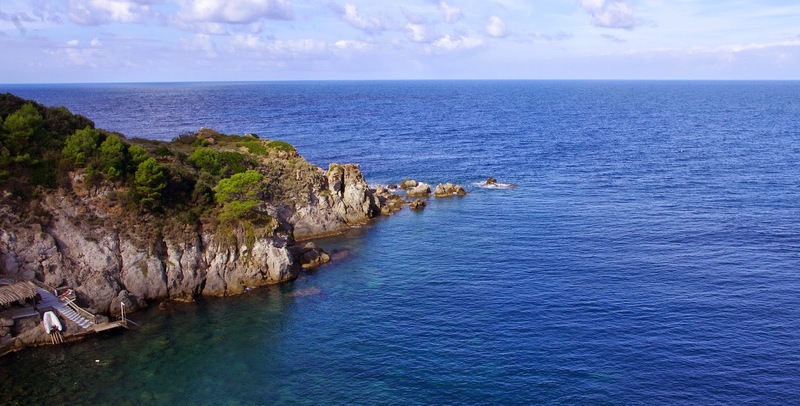 Mezzatorre Resort & Spa is a five star hotel located in Forio d’ Ischia, surrounded by seven hectares of pinewood and perched on the cliffs overlooking it’s own private bay. 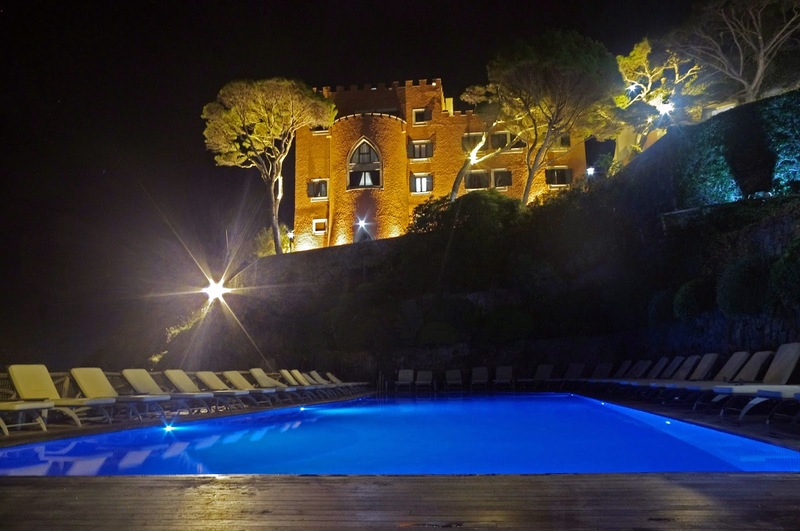 Mezzatorre boasts a private thermal source, an outdoor seawater pool, an extensive spa and two restaurants just to name a few! It’s origins are as a defence against the raids of the Saracen army. The antique 16th century lookout tower has been tastefully and skilfully renovated without altering it’s original design to retain it’s exciting and important history. The tower contains the beautifully decorated and furnished lounge and lobby along with a number of rooms and suites, with the spa and health centre located on the lower floors. 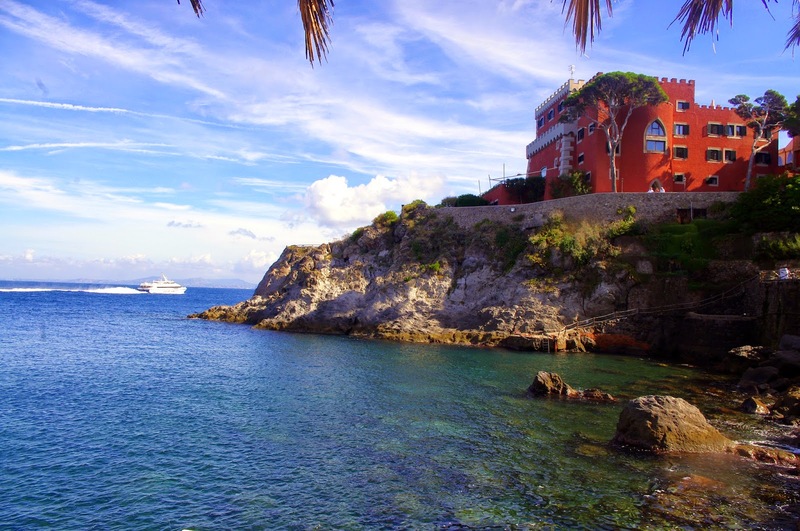 We arrived on Ischia at the end of the summer season, literally days before the Islands hotels and restaurants shut up shop for the winter. 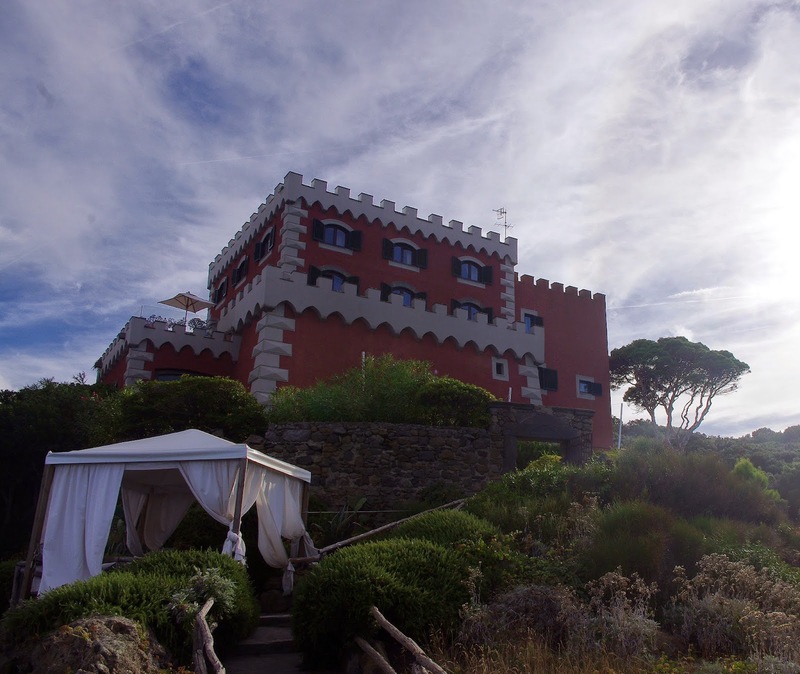 Blessed by the weather gods, we had the most incredible warm sunny weather to enjoy every aspect of life at Mezzatorre. 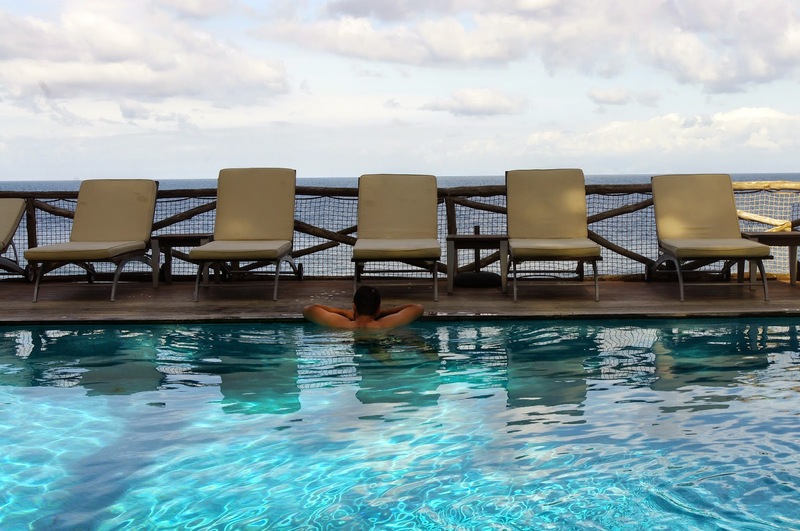 Welcomed with open arms by the staff and general manager, Giovanni – we felt completely at home from the moment we arrived at our island paradise. 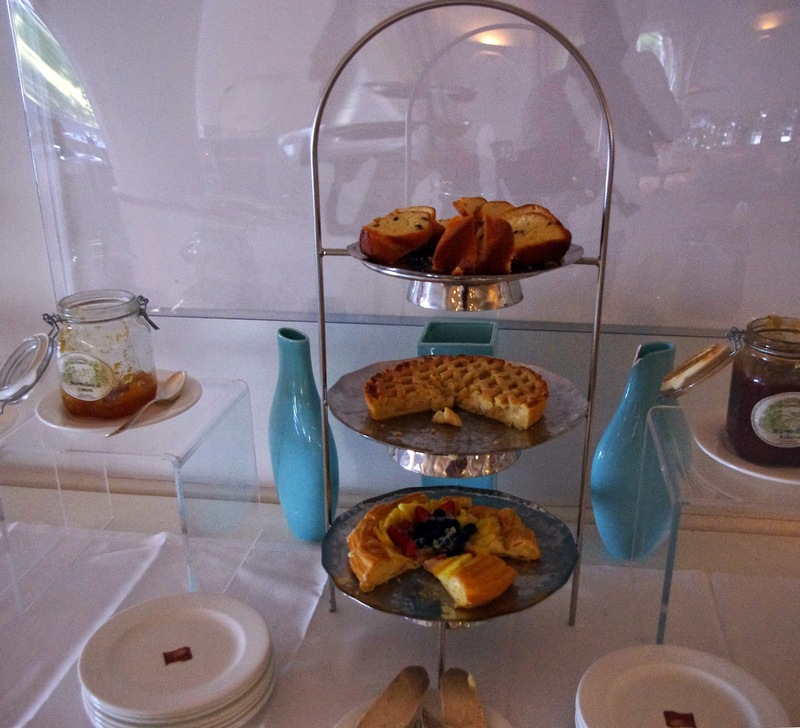 The staff truly couldn’t do enough for us – from the concierges to restaurant staff, grounds staff and our room attendants – we actually felt like royalty! 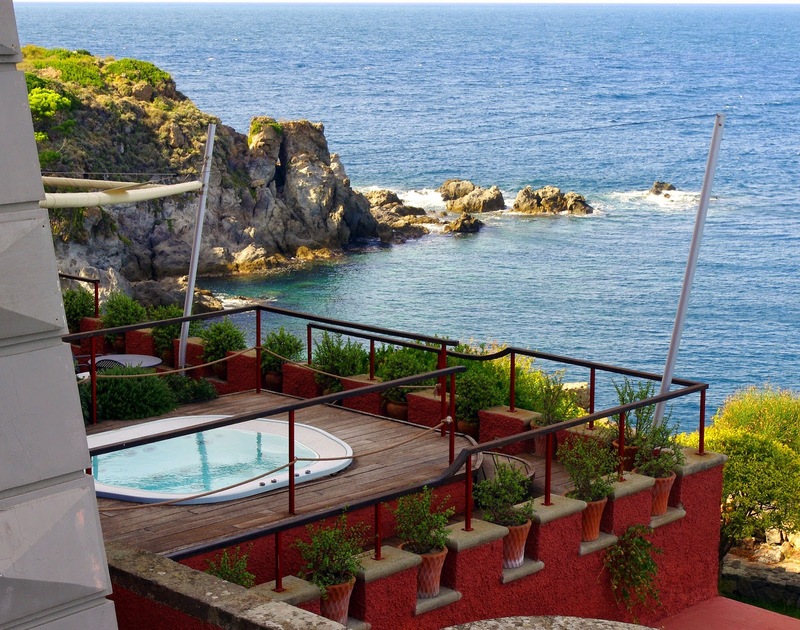 Mezzatorre is exclusive and it’s location provides absolute privacy and relaxation. 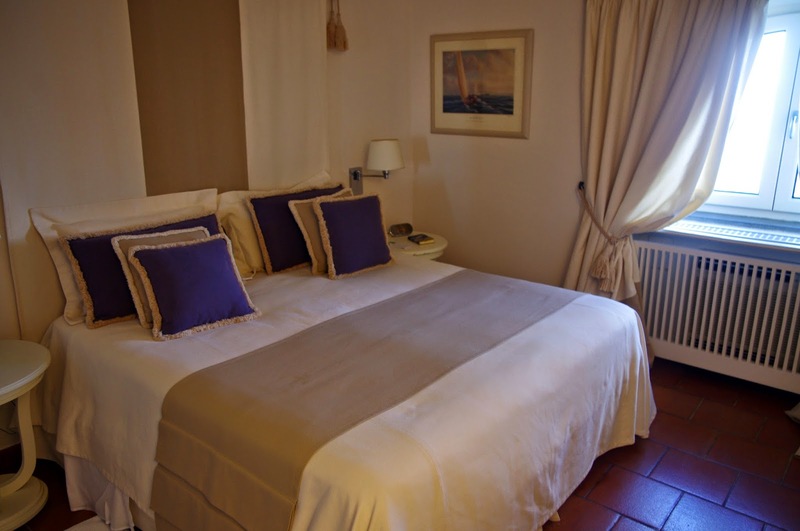 If you do feel the need to explore elsewhere on the island or go to the local town, the hotel provides a regular shuttle service to the nearby village of Lacco Ameno where we chose to dine one night! 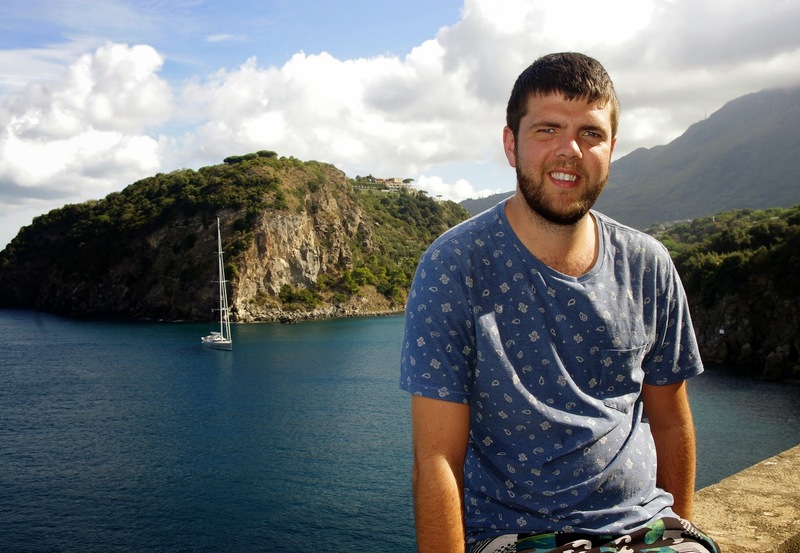 The staff will also happily organise transfers, ferry tickets – even private yachts, tours or helicopter transfers! 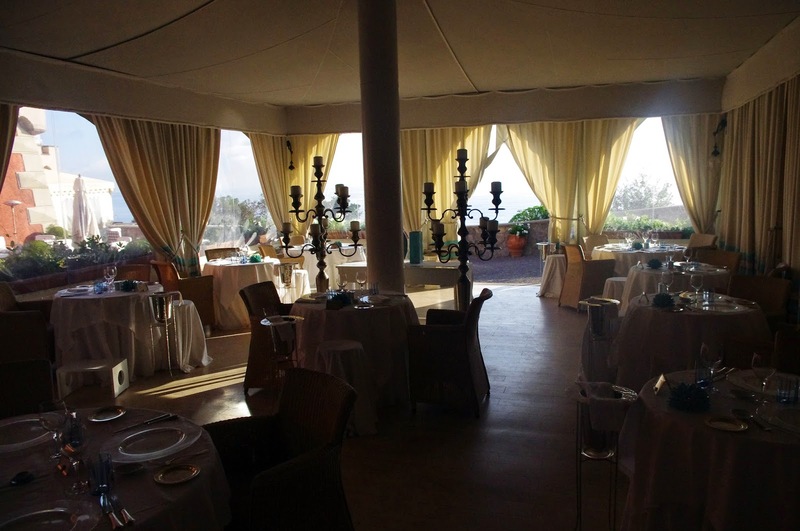 Mezzatorre is elegant and luxurious and really provides for and appeals to everyone. From honeymooners to families with young children to retired travellers – I can guarantee that you will fall in love with Mezzatorre. 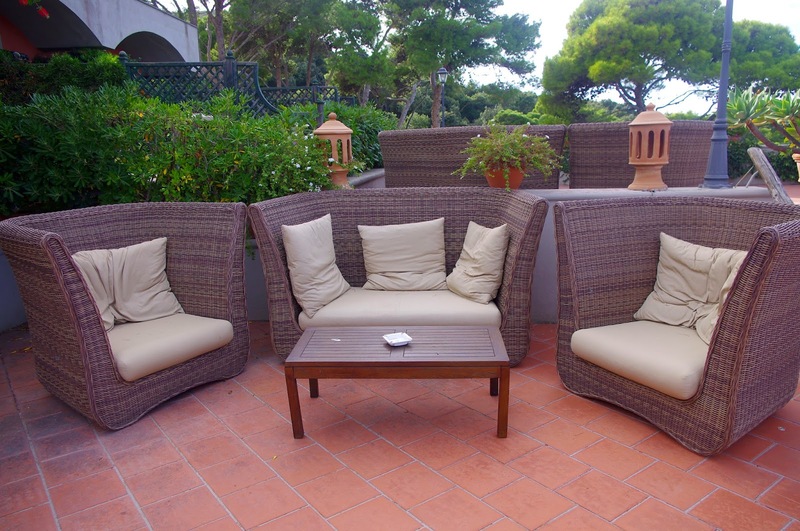 The grounds and facilities are spacious and plentiful, ensuring that you never feel cramped and that there’s always the opportunity to relax and find your own little slice of privacy and paradise. 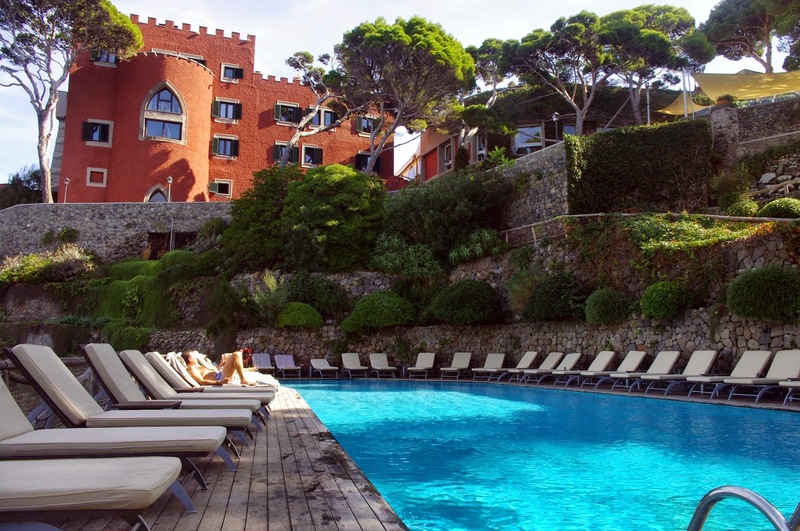 The enormous outdoor heated seawater swimming pool is situated close to the Tower on one of the terraces next to sea. 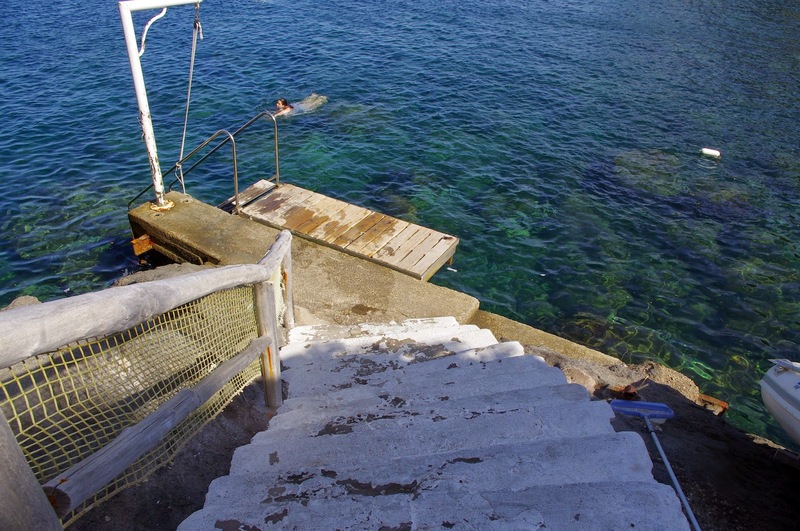 A short stroll from the pool will take you to the easy access steps into Mezzatorres’ private cove allowing you to swim or snorkel in the beautiful, crystal clear waters of the bay. 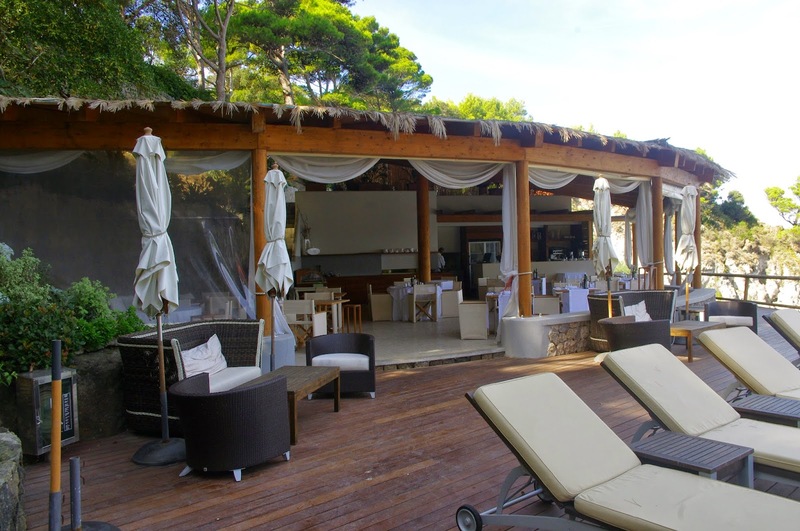 Plentiful beach towels and deck chairs are provided for all guests around the pool and the bay. There is also a red clay tennis court on the Mezzatorre grounds for use! 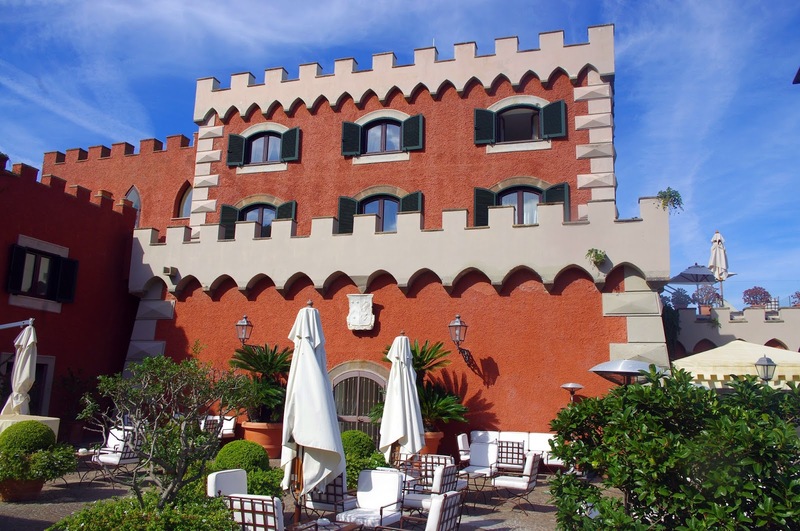 Mezzatorre has 57 rooms; 45 rooms & 12 suites with 20 of them being located in the Tower, all with beautiful views of the sea or park gardens. 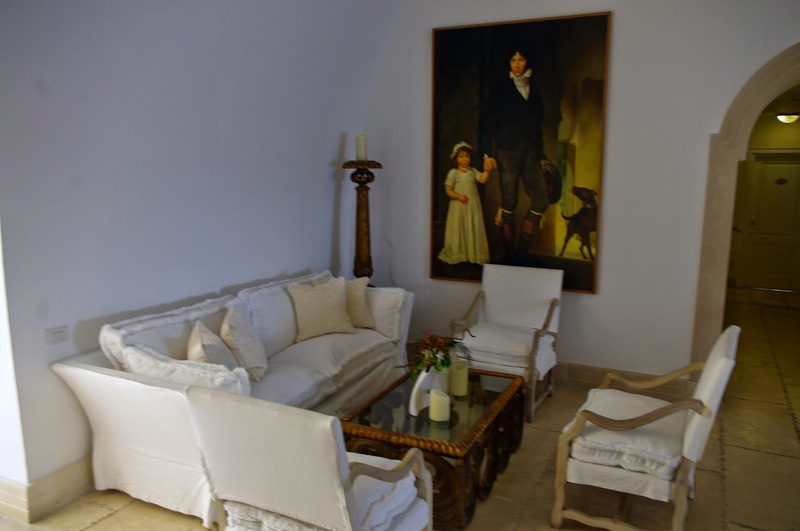 All rooms are elegantly and luxuriously decorated and contain everything you could possibly require for your stay! With an ensuite marble bathroom, TV, mini-bar, desk, Wi-Fi, air-conditioning, wonderfully comfortable bed and linens and luxurious toiletries. 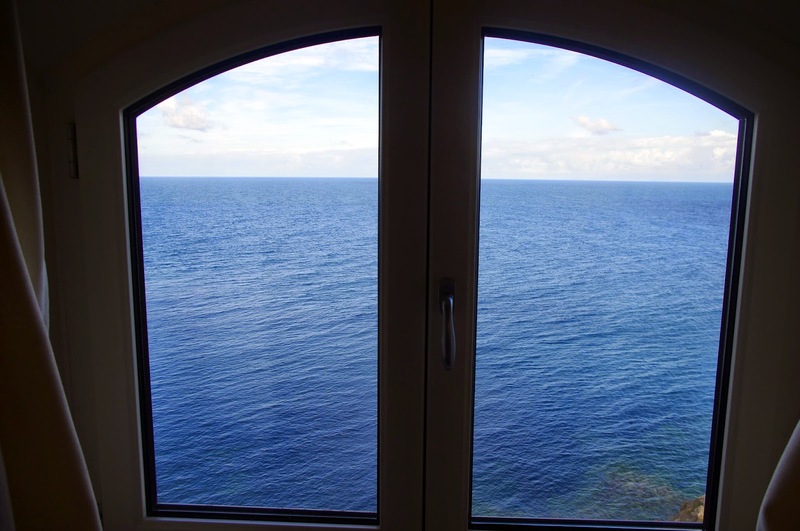 Our classic room was located in the Tower and had a window offering us the most beautiful views out to the sea and Mezzatorre private cove. Impeccably decorated and stylish our room was wonderful to relax in after a day of swimming, eating, exploring and basking in the sunshine! Exclusive Mezzatorre Resort & Spa provides it’s guests with a number of dining options including two restaurants; elegant and stylish Chandelier located next to the tower serving gastronomic delights and Sciué-Sciué overlooking the sea and swimming pool, blending into it’s natural surroundings and serving simple, authentic traditional foods of the region. 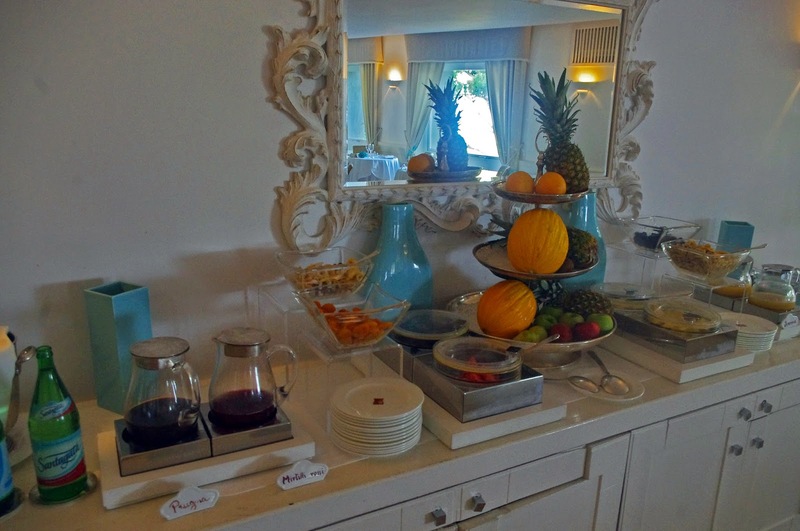 There are also three bars located throughout the resort catering to all tastes which comprise of the Swimming pool bar, Terrace bar and Gazebo Lounge and Piano Bar. 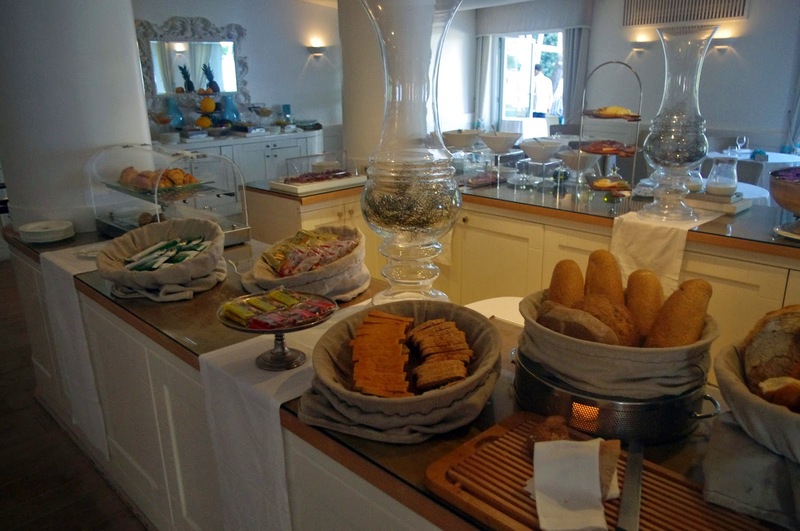 Breakfast is served on the panoramic terrace of the Chandelier restaurant and provides guests with a delicious buffet style breakfast with delicious foods to please even the fussiest of eaters! 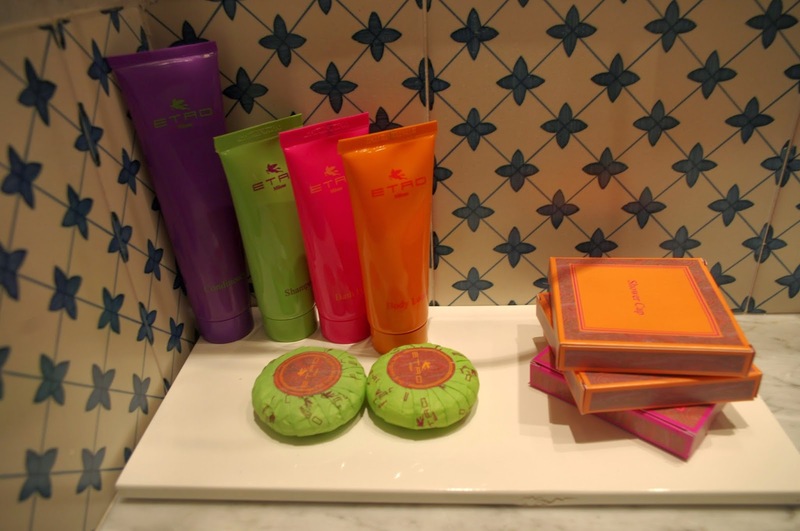 The Spa and Health & Beauty Centre at Mezzatorre is known to be one of the best in Italy. 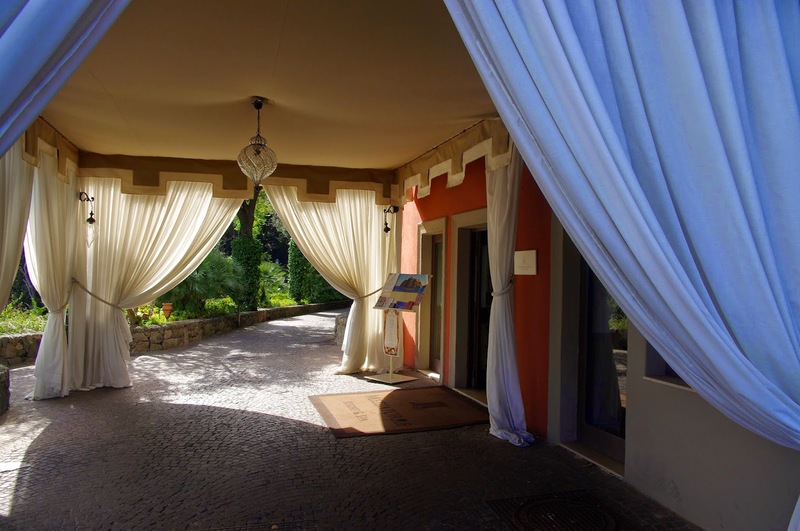 It one of the first of only a small number of Italian Hotels to have been recognised as one of the “Leading Spas” by The Leading Hotels of the World. The Spa uses natural thermal water and mud treatments in its many well being and beauty treatments and program’s. 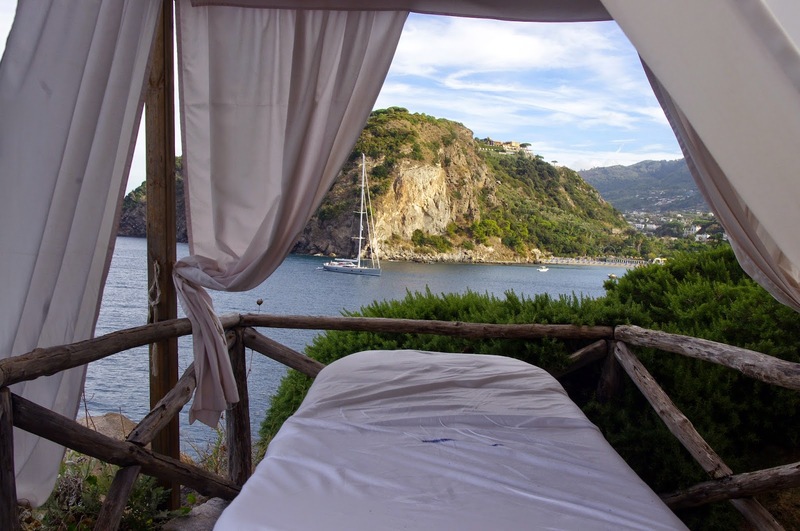 It is also possible to indulge in a relaxing massage in one of the beautiful outdoor wooden gazebos with breathtaking views. 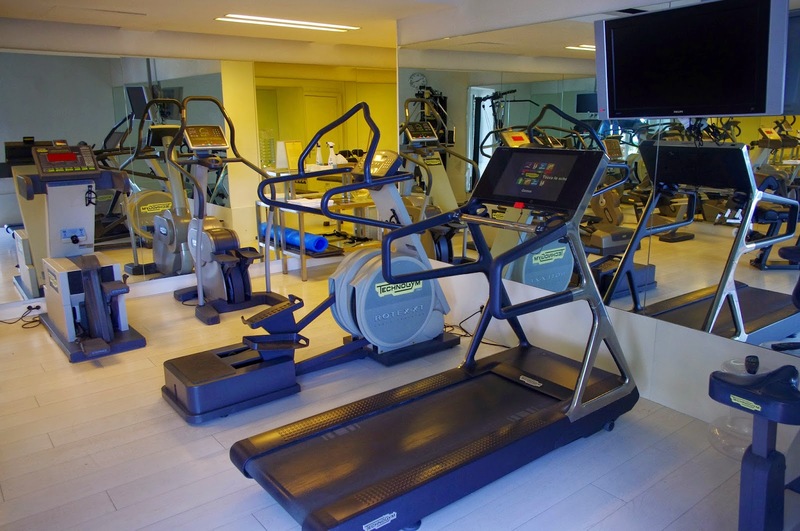 The hotel also provides a well equipped gym for use by all it’s guests. 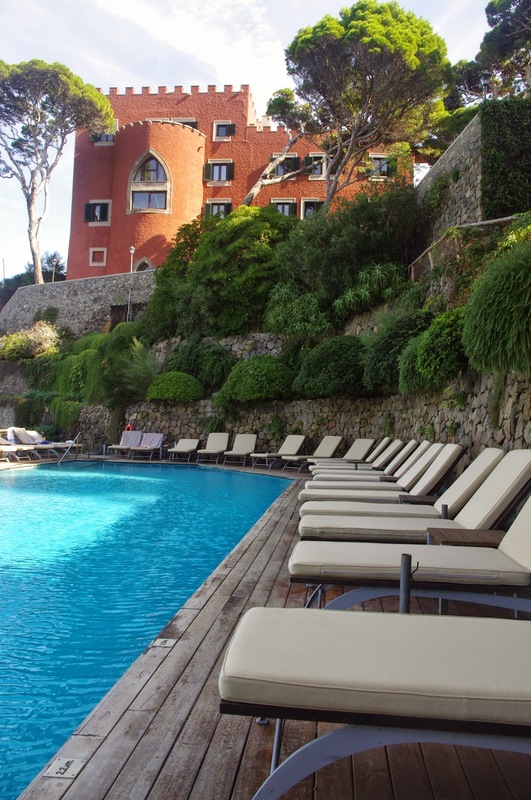 A stay at Mezztorre Resort & Spa is good for the body and soul. 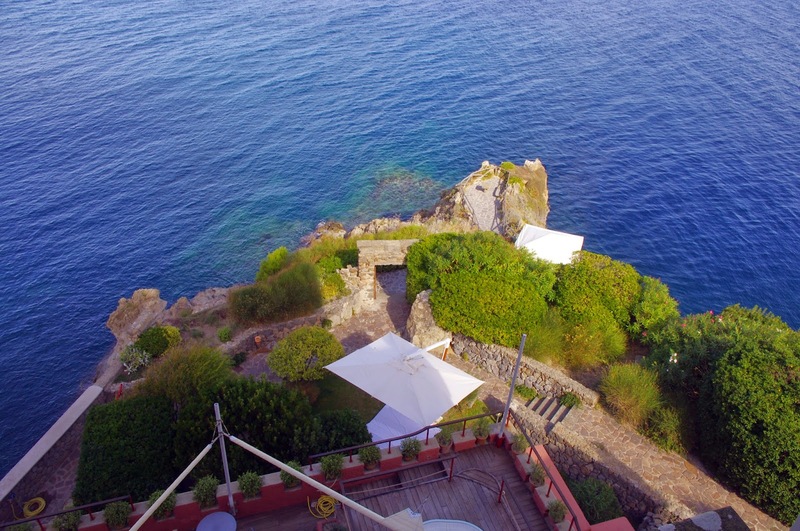 I cannot recommend them anymore highly, I still dream about the paradise that is Ischia and Mezzatorre and cannot wait to go back again soon! 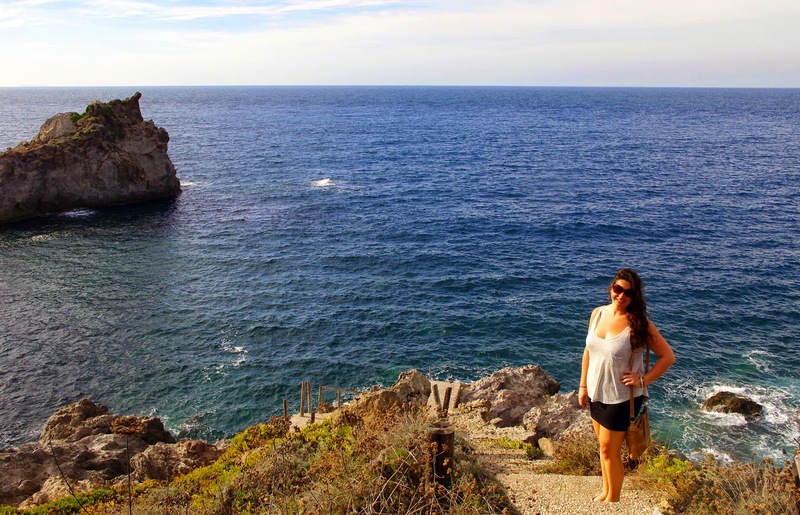 The Aussie Flashpacker was welcomed to Mezzatore Resort & Spa as a guest.